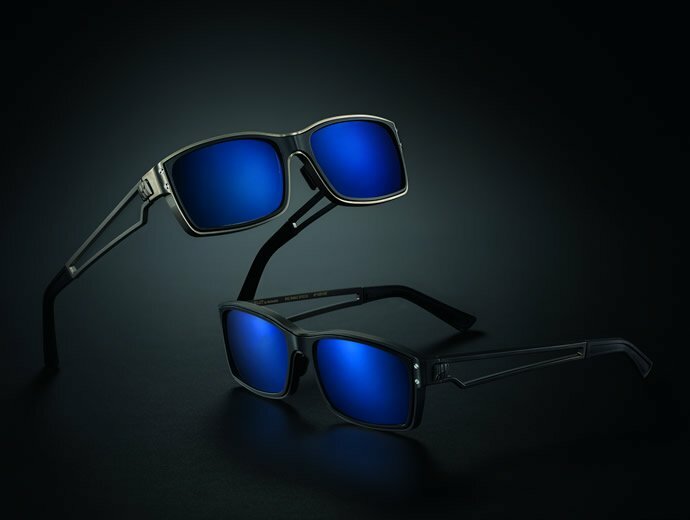 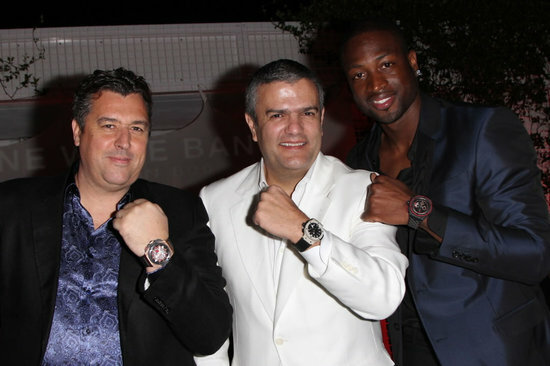 Dwayne Wade, better known as Flash from basketball team Miami Heat has now proved his expertise in a field far apart from the basketball court, luxury watch designing. 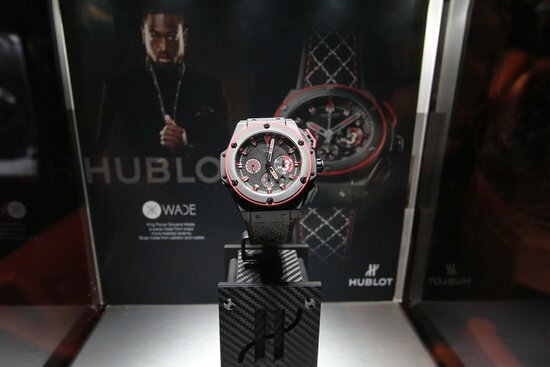 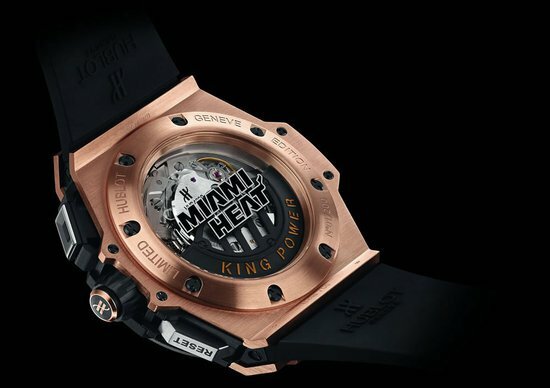 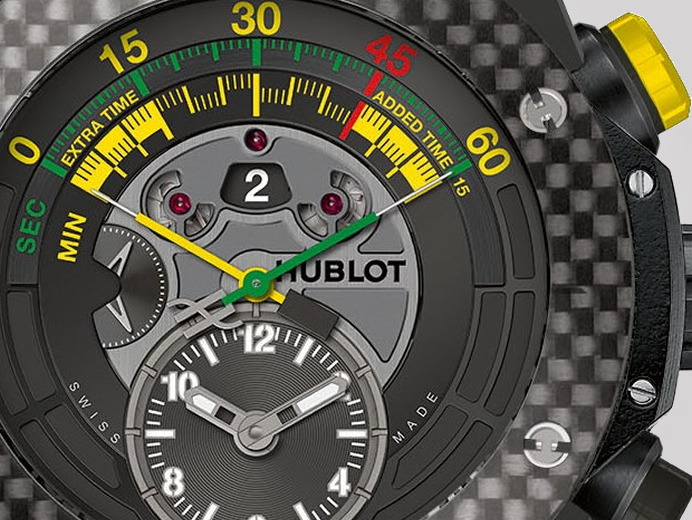 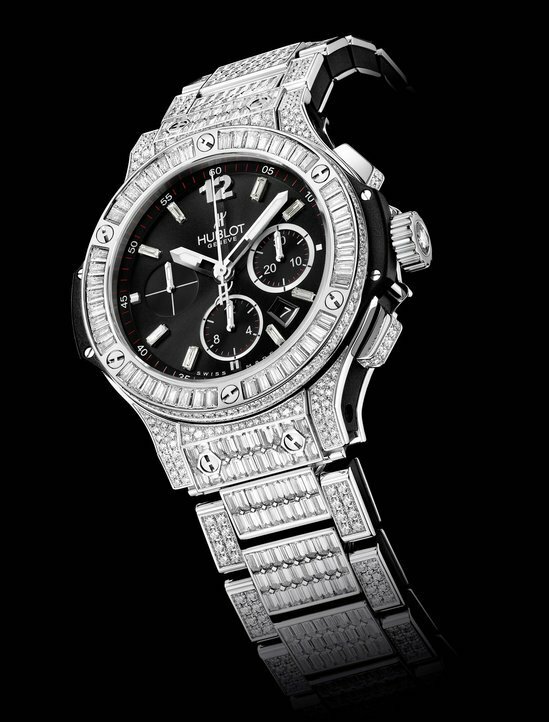 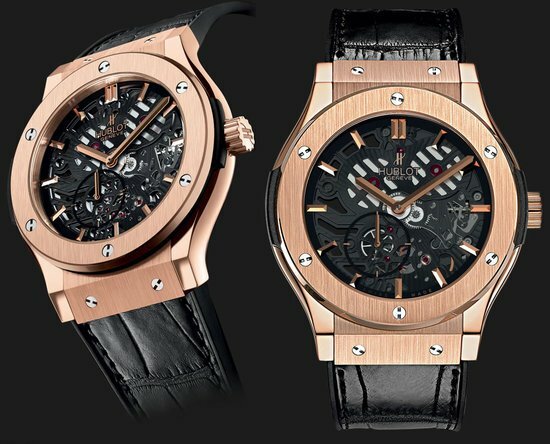 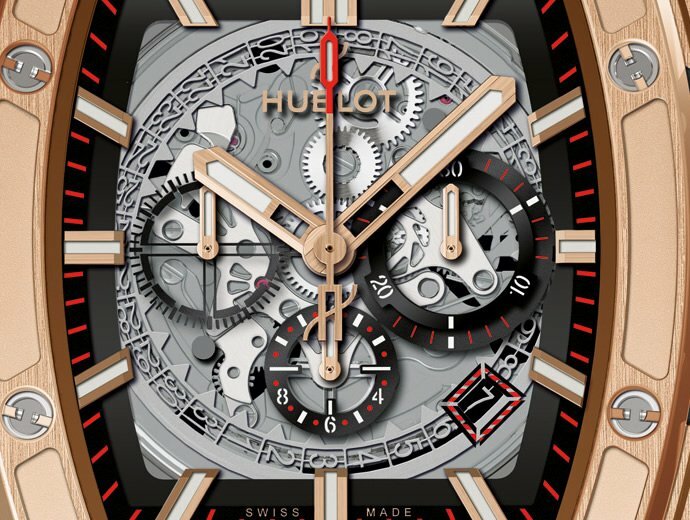 Debuting as a watch designer, Wade pulled the veil off this pristine timepiece christened the Hublot King Power Dwyane Wade, sculpted into being in collaboration with Hublot, well-renowned luxury-watch makers who’ve caught our fancy before with watches like the King Power 4000m Titanium at the Viceroy Hotel’s Club 50. 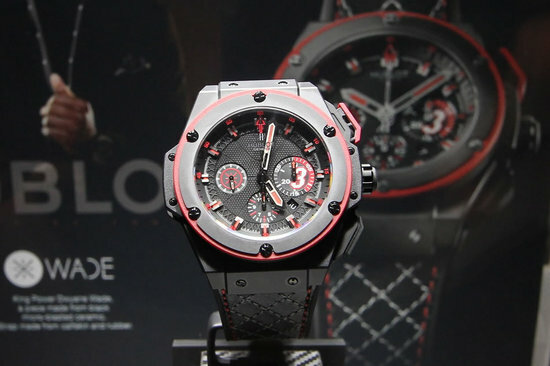 Hublot celebrated the opening of its new Bal Harbour boutique and introduced the King Power Dwyane Wade watch for the first time in the U.S.
And as for the watch, this sheer gem of designing looks sporty and yet manages to maintain those brimming levels of luxury that come attached with the Hublot tag! 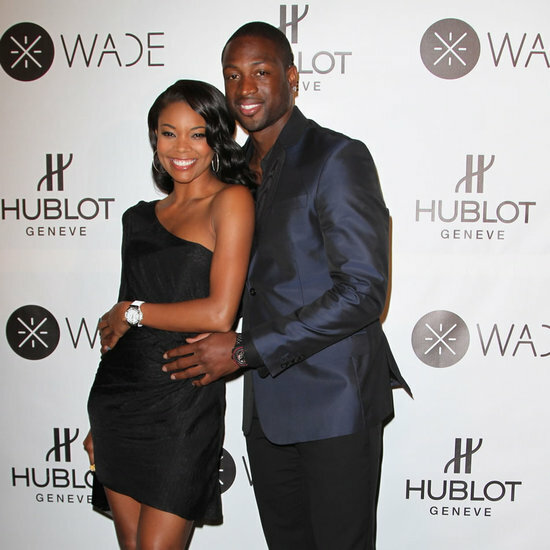 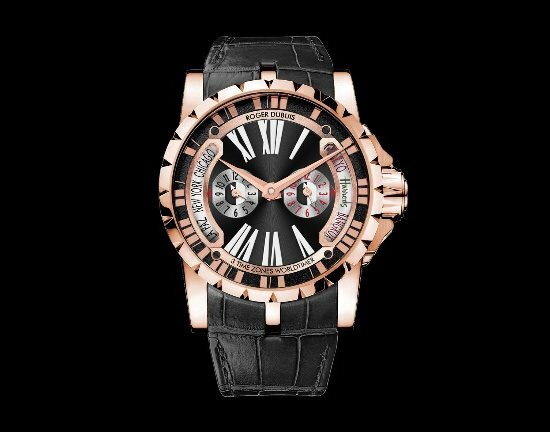 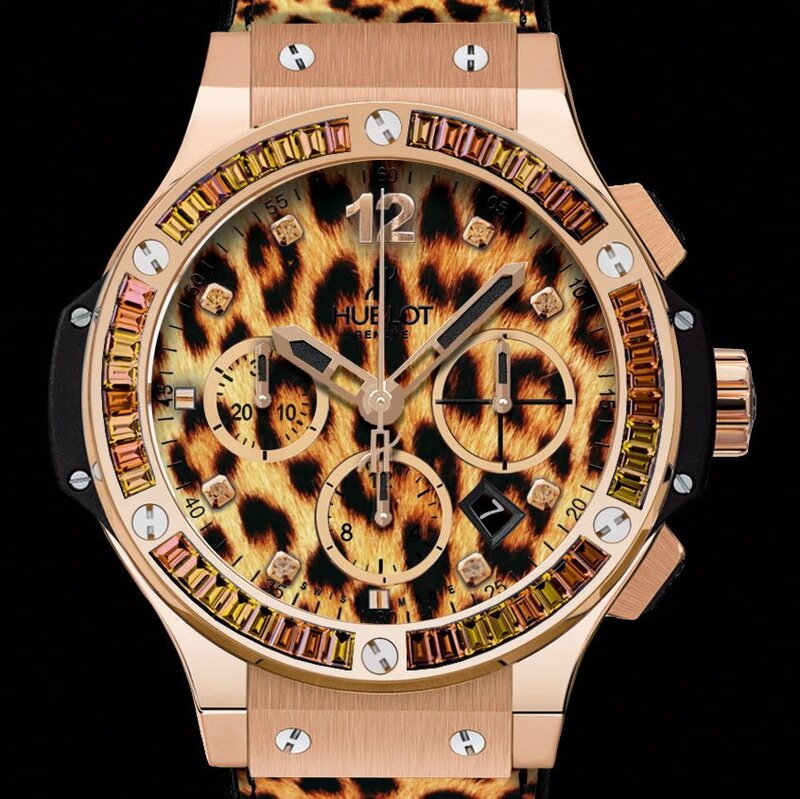 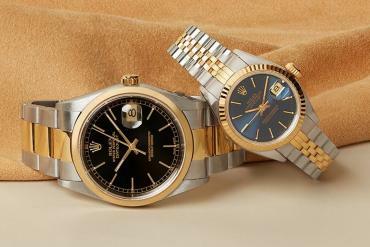 Also, proceeds from the sale of the watch will go to the Wade World Foundation that promotes education, health and social skills for children in at-risk situations.